The smelt is a tiny fish which can be found in the coastal waters from the Baltic Sea, the North Sea and the Bay of Biscay. The fish is also known by its Latin name, which is Osmerus eperlanus. Our pan ready plaice originates from the North Sea next to Holland, since it is primarily caught by our own Dutch fishing fleet. The smelt used to swim in and out of the Zuiderzee to spawn. However, since the construction of the Closure Dike the fish are not longer able to swim back and forth. As a result there are now two types of smelt. The first type is called ‘inland smelt’, which does not go to the sea anymore, and the second type is called ‘marine smelt’. We have marine smelt available which is caught in the Wadden Sea. Even though the smelt is a very small fish, it is often prized as food. The fish has a delicate and fine texture with soft bones and a delicious skin. In the Netherlands the smelt is also known as “cucumber fish” because of its smell. 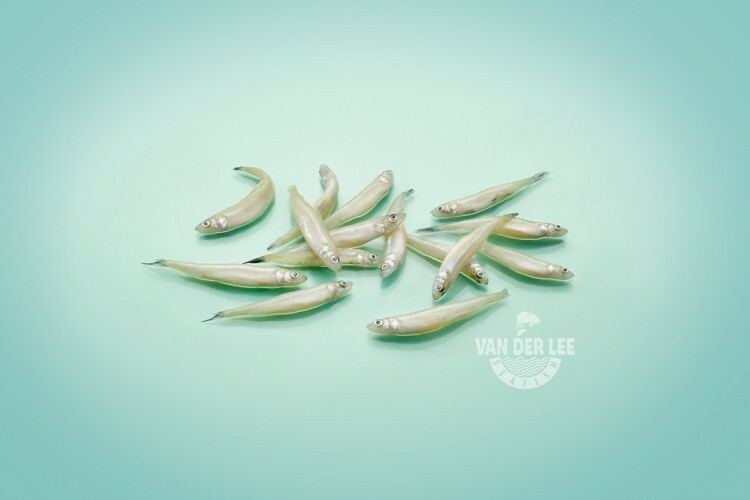 One hundred grams of Dutch smelt contains around 92 calories. Moreover, the fish is a rich source of protein and B vitamins. The smelt also contains vitamin D, which helps by strengthening your teeth and bones. As a supplier we export our Dutch smelt especially to France and Spain. In those countries they like to eat the fish fried. However, there are also other ways to prepare Dutch smelt. For example, you can also marinate the fish in lemon juice and sprinkle it with dill. In the northern part of Germany the fish is traditionally rolled in rye flour and fried with bacon. This dish is often served with roasted potatoes, a salad and apple sauce as a side dish.